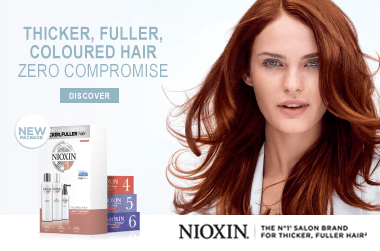 Nioxin uses advanced technologies to deliver thicker, fuller, denser-looking hair. The company&apos;s commitment to innovation, supported by research, enables Nioxin to help more than 50% of people worldwide who experience thinning hair. I haven&apos;t been using this for very long so I can&apos;t comment on the hair growth aspect but as a shampoo it is great. It is very cleansing but doesn&apos;t dry out the hair. The peppermint smell is refreshing and the tingle is quite a nice feeling.